The oft-rumored, now real games Pokémon Let’s Go Pikachu! and Let’s Go Eevee! were announced in Japan as part of a 90 minute Pokémon conference. The new pair of Pokémon games from developer Game Freak brings the RPG series phenomenon to a home console and incorporate elements and connectivity with mobile game Pokémon GO. 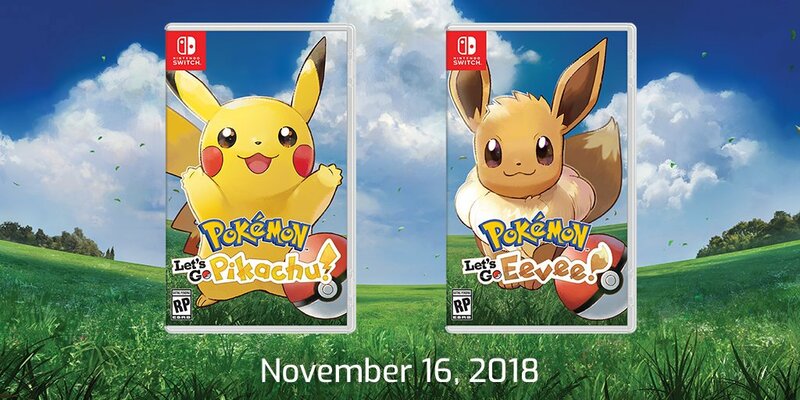 The basis of Pokémon Let’s Go is 1998’s Pokémon Yellow from Game Boy, hence the use of popular Pocket Monsters Pikachu and Eevee as its respective starter Pokémon. The games also appear to focus exclusively on the original 151 monsters from Kanto. 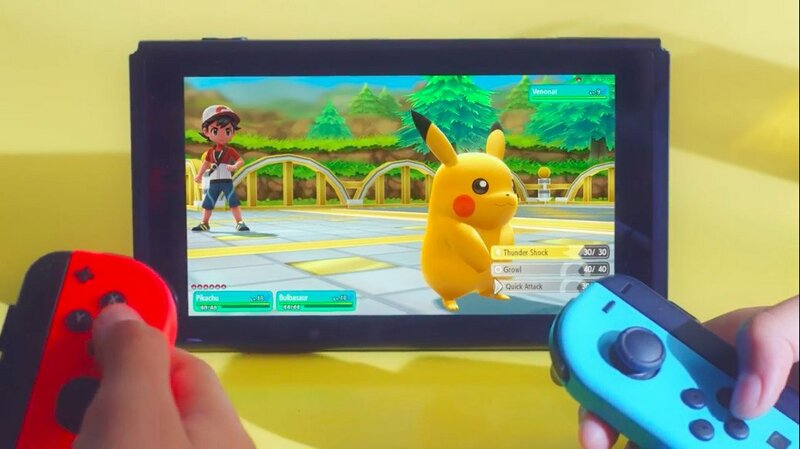 Pokémon Let’s Go is aimed at casual fans while maintaining the visual style of the core series games. Like in Pokémon Yellow, HeartGold and SoulSilver, Pokémon will once again follow you, a much requested feature for the last decade. In conjunction with Pokémon GO, you can transfer your Pokémon back and forth via a GO Park area. Also as with GO, players will capture Pokémon in the exact manner as that mobile game, a major departure from series norm. Wild Pokémon will also appear on the overworld rather than in random encounters. 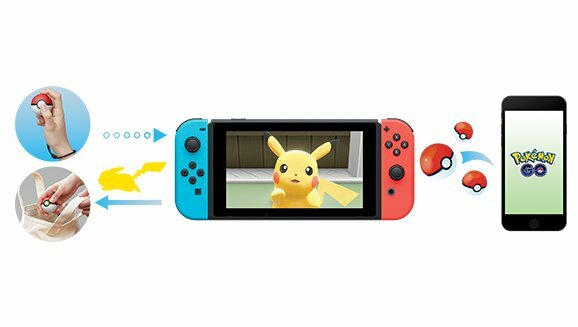 The games can be played fully with a single Joy-Con, or with a special Pokéball Plus controller, sold separately when the games launch. A friend can also drop in for the core series’ first instance of co-op play, including in battles. The Pokéball Plus can also store a Pokémon to take with you for a stroll. For fans of Pokémon who are fretting that Let’s Go will replace a Generation 8 title, The Pokémon Company confirmed the core series RPG announced at E3 2017 will not be due until the later half of 2019. Pokémon Let’s Go Pikachu! and Pokémon Let’s Go Eevee! will launch worldwide on Nintendo Switch on November 16th, 2018. Each game will retail for $59.99 USD while the Pokéball Plus retails for $49.99. There will be no online multiplayer or trading, local wireless only. The core series RPGs for 2019 will take advantage of these features. Multiple Switch user accounts will also allow multiple people to play on one console. Candy from Pokémon GO will have no effect in Let’s Go. No word on Pokémon Bank connectivity. Only the original 151 critters and their potential Alolan Forms will be available to catch. The long-time series staple of Egg hatching and breeding will not be featured in Let’s Go. 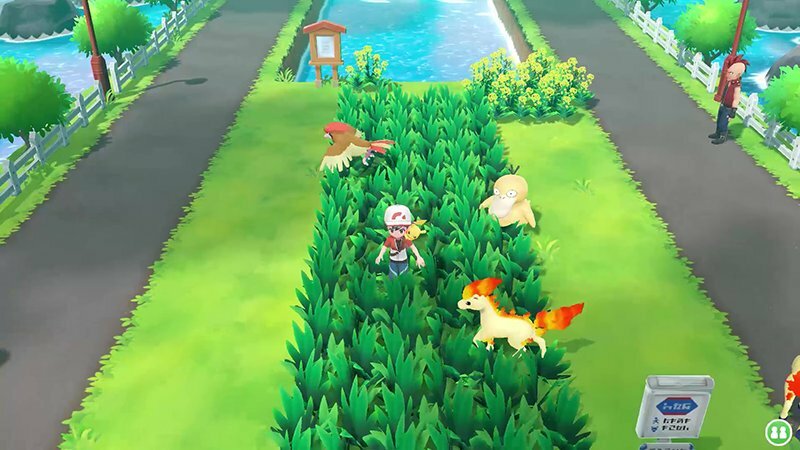 If you connect Pokémon Let’s Go with Pokémon GO, you’ll be able to obtain a never-before-seen Pokémon. 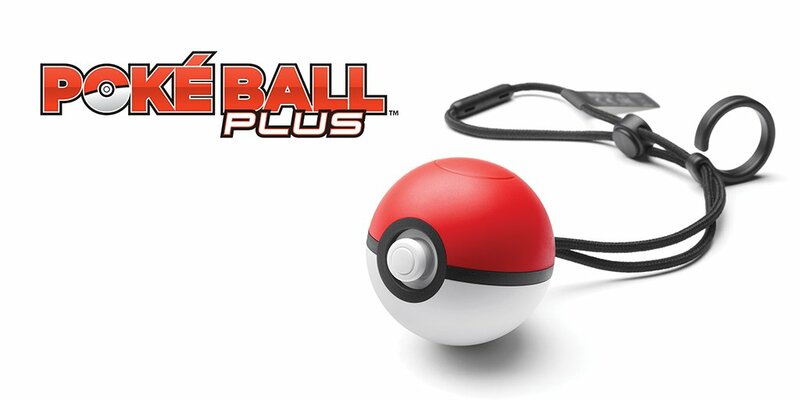 The Pokéball Plus Plus device connects through Bluetooth and has a 3 hour battery life. The device can also connect to Pokémon GO on mobile and work like the Pokémon GO Plus accessory. 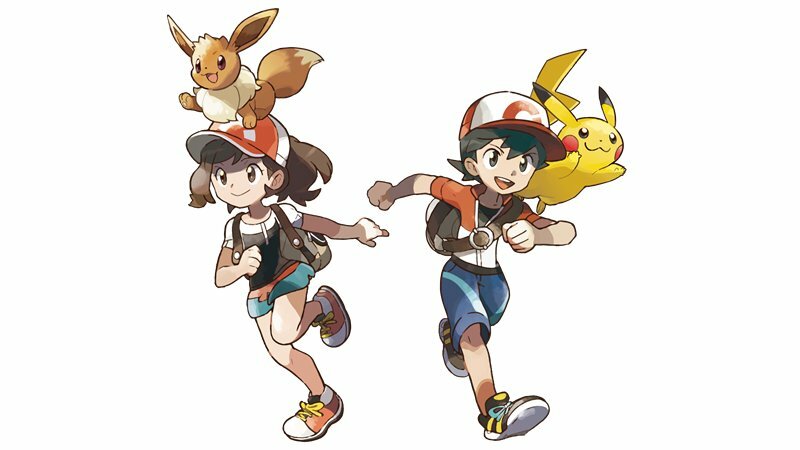 Nintendo, who helped design the accessory, says it will be used in future titles beyond Let’s Go and GO. 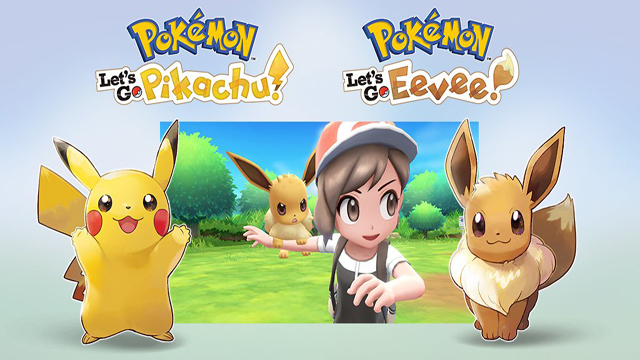 nintendo switchPokémon GoPokémon Let's Go Eevee!Pokémon Let's Go Pikachu!